Sylvianne fell in love with Raqs Sharqi in 1993. From there on she studied the dance from Suraya Hilal and other teachers of the Hilal School of Raqs Sharqi. In 2000 she graduated from the Raqs Sharqi Society Teacher Training Course. 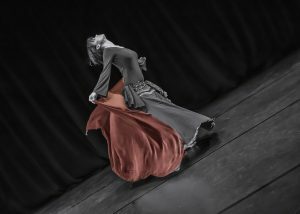 She has a degree in East European history and Russian literature, but having finished her studies in 1998 she decided to follow her love for the dance and started giving classes in Freiburg. 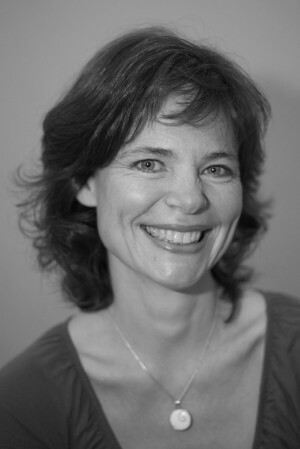 Since 2000 Sylvianne has been living in Hamburg, where she regularly gives classes in Raqs Sharqi and Pilates. Since 2004 she has her own dance studio “Ala Nar”, which means “close to fire”. A wide knowledge in disciplines like Pilates, Alexander Technique, Bioenergetic, Yoga, Body Awareness and other dance forms such as Modern and New Dance gave her a good understanding of the deep connection of body and soul in Raqs Sharqi. She integrates this understanding in her dancing and in her teaching. Sylvianne works together with Arab musicians and performed with them the programmes “Raqs el Baladi” (2000/01) and “Al Tarab” (2002/03), a programme in classiqal Sharqi with Oud, Violine, Darabuka and Riq. 1998: Studium Abschluss “Magister Artium” in Slavistik, Osteuropäischer Geschichte und Germanistik in Freiburg i.Br.